Wow. Thanks! 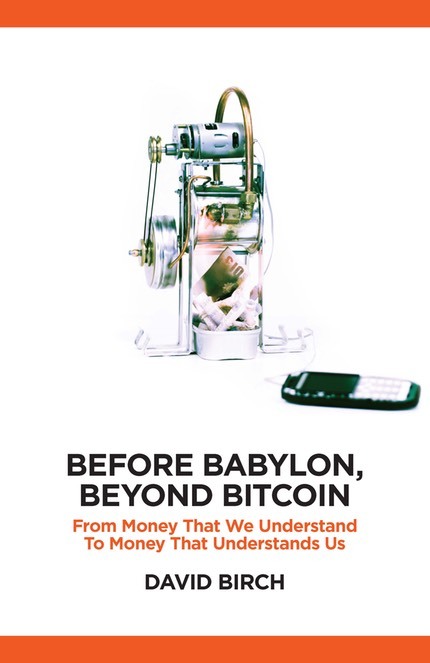 American Banker has chosen Before Babylon, Beyond Bitcoin as one of their 12 “books for bankers” this summer, calling it “an insightful, witty look at how money has changed over the ages”.